Most Americans are pessimistic about how well off they’ll be financially when they reach retirement. People have a lot of worries and that’s understandable. Their savings may not be what they hoped for. Pensions for most people are a thing of the past. And many are uneasy about the future of Social Security. A Gallup poll this year showed that just 48 percent of Americans expect they will have enough money in retirement. Those in their 50s were the least optimistic, with 42 percent in that age group saying they expect to live comfortably in retirement. Financial advisors might be able to get those Gallup numbers moving in a more optimistic direction if they didn’t focus so much on “income,” and paid more attention to “outcome.. Certainly, income is a top concern for retirees. But not all income is equal. For example, how much of your retirement income is taxable? Does the total look great at first, but look a little less great once Uncle Sam’s share is subtracted? Longevity. People are living longer, but many advisors don’t recognize longevity as a risk. Most plans that I see out there will run out when people are in their early 80s. And most people will say that’s no big deal because they don’t believe they’ll live longer than that. But they could be in for a surprise. As an example, take a married couple who are both 65. There’s a 63 percent chance at least one of them will live into their 90s. Retirees who want to eliminate longevity risk should consider implementing a hybrid technique which will create lifetime income that will never run out. Taxes on Social Security. Many people planning for retirement may not realize that Social Security counts toward their taxable income. If their income exceeds a certain level, they will be taxed. Staying below those income levels could be one option, but most people might not be able to live on such limited income. 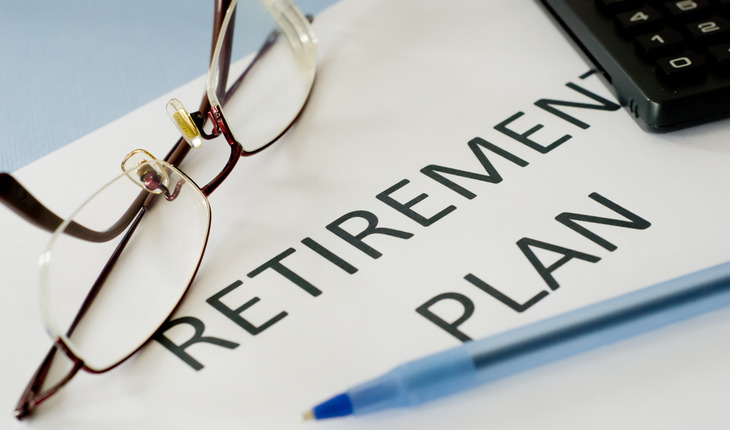 When planning retirement expenses, be sure to take taxes into account, and discuss with a financial advisor what your options might be for avoiding or at least limiting those taxes. Consider working longer. One way to improve your income situation in retirement is to continue working, either full or part-time. That’s not possible for everyone because of health or other concerns. But for some people this can be a solution that allows you to both save more and postpone spending your savings. It’s important that people sit down with a financial advisor who can take all these issues into consideration. You want to make sure that your ‘income’ results in a positive “outcome”. Dan Carter, an Investment Advisor Representative for Safeguard Investment Advisory Group (www.safeguardinvestment.com), has 18 years experience in the insurance and estate planning industry. Carter also is the radio host for a financial radio program, “The Big Picture Radio Show,” on KVTA 1590, Ventura County’s Gold Coast “News Talk” station. Carter holds California Life-Only and Accident and Health licenses (#0C32681), and holds a Series 65 license, and is registered through the Financial Industry Regulatory Authority (FINRA).